As car key locksmiths we deal with most makes of Cars Vans & Trucks at competitive prices ! Do you need a replacement Volkswagen car key? 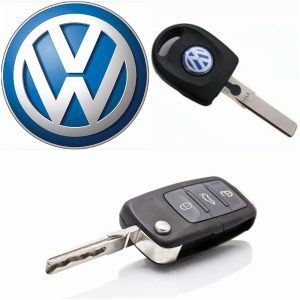 if you ned a spare VW key or have lost your VW key we can help. Damaged,snapped or broken VW car key … we have them in stock. Call 0333 344 2219 or 07813 802039 speak to an auto locksmith, we are happy to help.